Compounding the stench of death and cockroaches, the corporate state forked the source code from an old war time simulator. 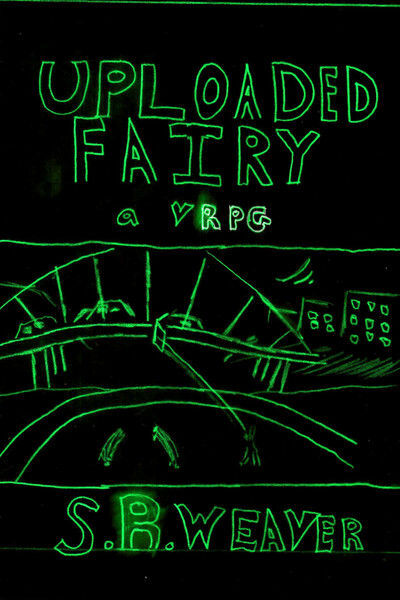 This simulator reworked into tailored experience in a fantasy world, specific to the desire of individual gamers. When Nadine finds her sexual desires to much to handle, she is about to give up gaming. 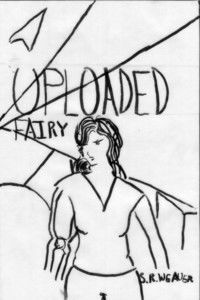 A dream-scanner, whose been watching her play all this time, has given her one last chance: she has the opprotunity to fix that apocalypse she's created that ruined the lives of the game world fairies. Who has her own mixed loyalties. And she keeps telling Nadine, "It's not really a game."